Home » Monetizing Your Blog » Quadruple Your Blogging Income With These 5 Tips! Want to know how to make money blogging? Increase your blog income 4x with these 5 tips! As a blogger, our true passion is building a community and sharing our voice with others. However, in the back of our minds, we all want to make a little cash from our blogging efforts. 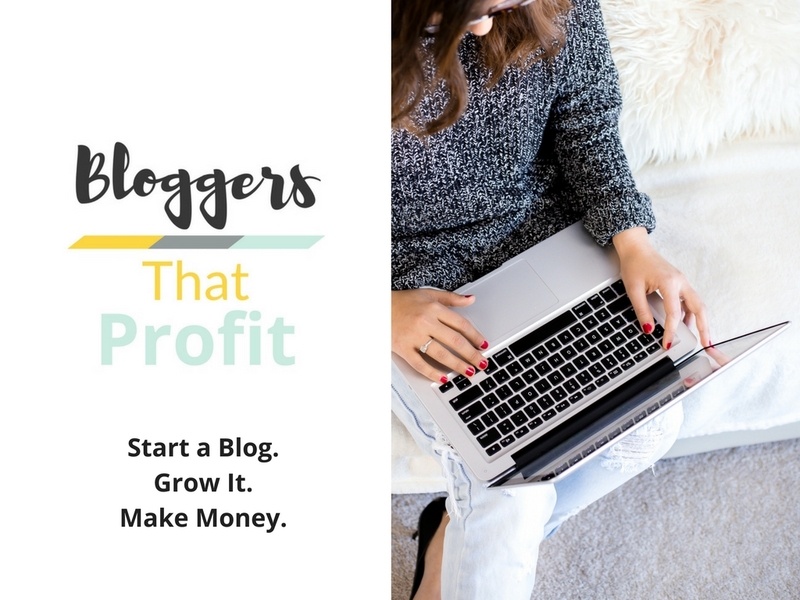 Here are a few tips that will help you to up the ante on your blogging profits! Don’t miss out on free money. Sign up for at least one affiliate program that can be generally used on nearly all of your blog posts. One popular affiliate program I like to use for my niche is Bluehost since all of my audience could use a dependable hosting company for their blogs. If you recommend or blog about physical products, it might mean becoming an Amazon affiliate where you can recommend just about anything you write about since Amazon sells everything. Focus on growing your email list. The more email subscribers that you have, the more people you’ll have to purchase your products and services. Never miss a chance to grow your email list by making it easy for visitors to sign up for your list. Have an opt-in form at the end of every post, at the top of your blog, and in your side bar. A way to easily put an opt-in form at the end of every post (without having to manually insert it in every post) is to use Convertkit. It is hands-down the best email autoresponder to use! SO many bloggers don’t make money blogging simply because …they don’t have anything for people to buy! Your first product doesn’t have to be a fancy $500 e-course with all the bells and whistles. It can literally be a $10 ebook that you made in a few days using a free software like Canva or a simple course using Teachable. I myself struggle with putting a lot of my paid courses and ebooks out there because I fear they are not good enough. But I also know that this fear is holding me back from making money! 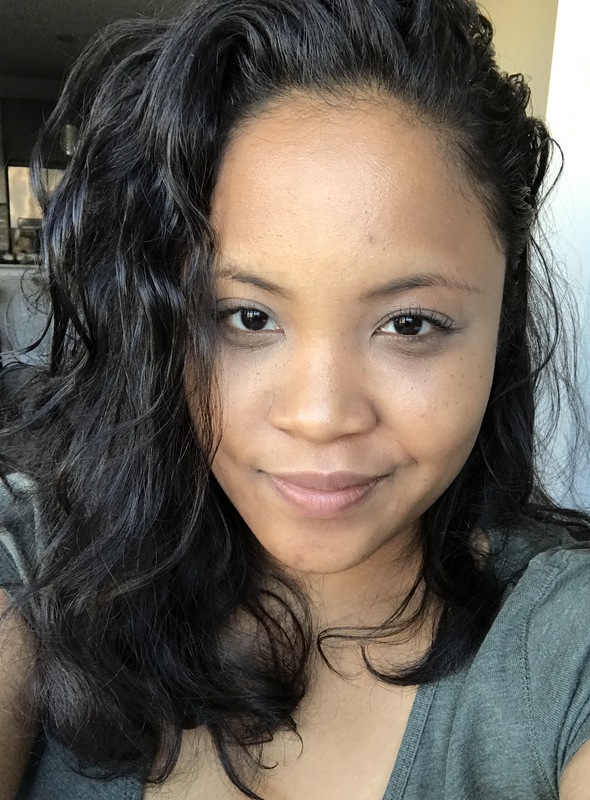 Challenge yourself to put your first paid product out there. Send it to your email list, put it on social media, pin it on Pinterest! Let people know what you have to offer and you’ll be surprised how many people want what you have to offer! Offer a service to other bloggers. Maybe it’s creating beautifully branded Pinterest images. Maybe you’re great at building a following on Instagram. Or, you can offer writing services to other bloggers! All you have to do, is build a page/website, and market yourself. Put yourself out there whenever you can and tell people what you do! Tell people in Facebook groups, in blog posts, on other social media sites. Do live streams on Facebook, Instagram, or Periscope and explain in detail how you can help other bloggers and how they can get in touch with you! If you’re a fashion or a lifestyle blogger, you can make great cash on the side promoting products you already use by writing informative blog posts on your blog. As a fashion blogger you can also promote cosmetic services like plastic surgery from the best surgeon Dr. Mark Glasgold. Brands pay bloggers just like you to promote their stuff. Often times you’ll get some of your fav products for free too! Pay ranges anywhere from $50 to more than $1000 per blog post! I know a couple of bloggers who make more than $1000 per month, every month doing this. Even more Youtubers make this type of money easily every month (think make-up vloggers) because of all the different products they promote while doing their makeup! One easy way to get started is to sign up for networks that connect brands and bloggers! Check out my list of 20 sponsored networks to get started. Guys, you can start making money with your blog this month if you just promote yourself relentlessly (in a non-spammy way of course!) and show people what gifts and talents you have to offer! Grow your email list every chance you get using Convertkit. Create something (today) and sell it using Teachable or Gumroad. Connect with some of your favorite brands and snag some sponsored posts opportunities. What do you think? How do you make money with your blog? Tell me in the comments below! « How to Start & Grow a Facebook Group to 5,000 Members & More! 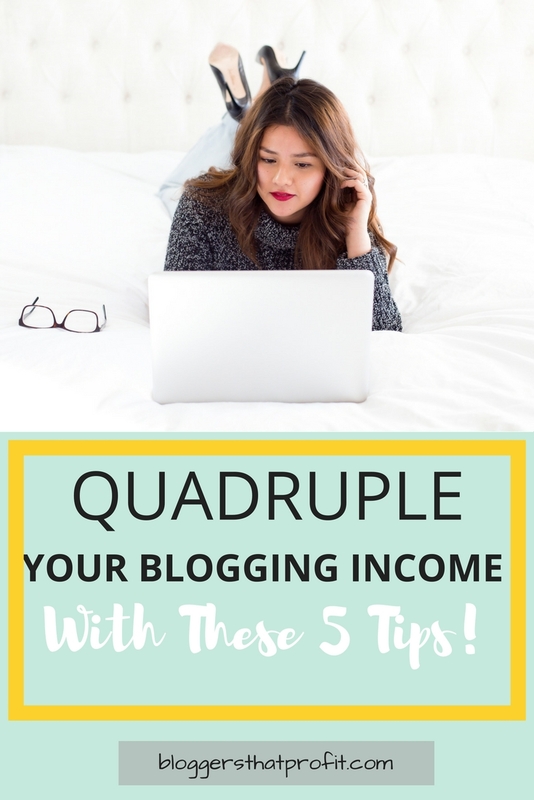 3 Comments on Quadruple Your Blogging Income With These 5 Tips! Love the tips…especially the one about affiliate programs!